Scream before it silences you. 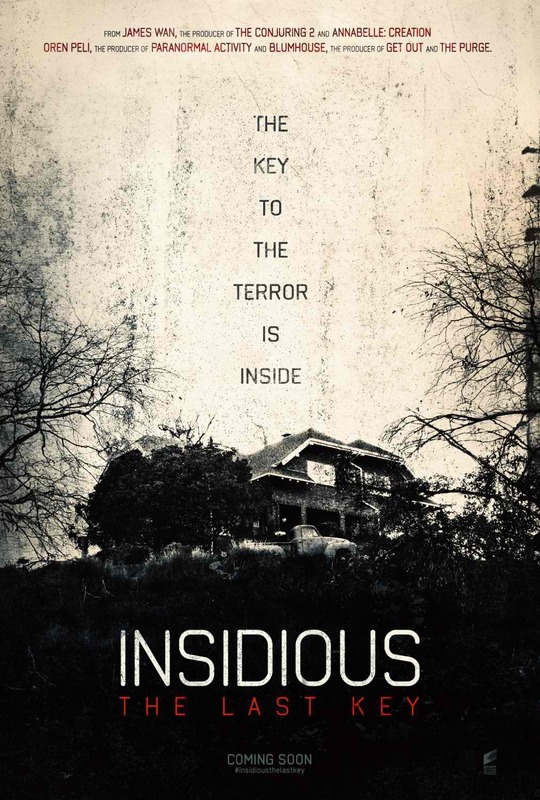 Watch the new trailer of Columbia Pictures' upcoming horror-thriller Insidious: The Last Key at http://youtu.be/_iqvImD81EQ. The film is written by co-creator Leigh Whannell (Saw), who wrote the trilogy and directed Chapter 3; produced by Insidious regulars Jason Blum (The Purge series, Get Out, Split), Oren Peli (Paranormal Activity) and co-creator James Wan (The Conjuring, Fast & Furious 7); and directed by series newcomer Adam Robitel. Shaye is joined by the returning Angus Sampson as Tucker and Leigh Whannell as Specs. They welcome to the cast Josh Stewart as Gerald Rainier, Caitlin Gerard as Imogen, Kirk Acevedo as Ted, , Bruce Davison as Christian, Spencer Locke as Melissa, Tessa Ferrer as Audrey, Ava Kolker as Young Elise, Hana Hayes as Elise as a teen, and Marcus Henderson as Detective Whitfield. Steven Schneider, Brian Kavanaugh-Jones, Charles Layton, Bailey Conway Anglewicz and Couper Samuelson serve as the film’s executive producers. 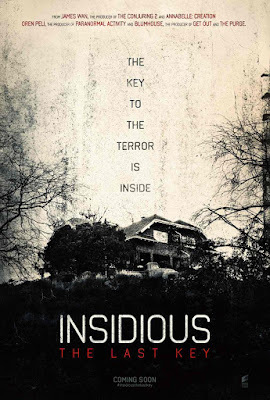 In Philippine cinemas January 17, Insidious: The Last Key is distributed by Columbia Pictures, local office of Sony Pictures Releasing International.